How do I change my size? 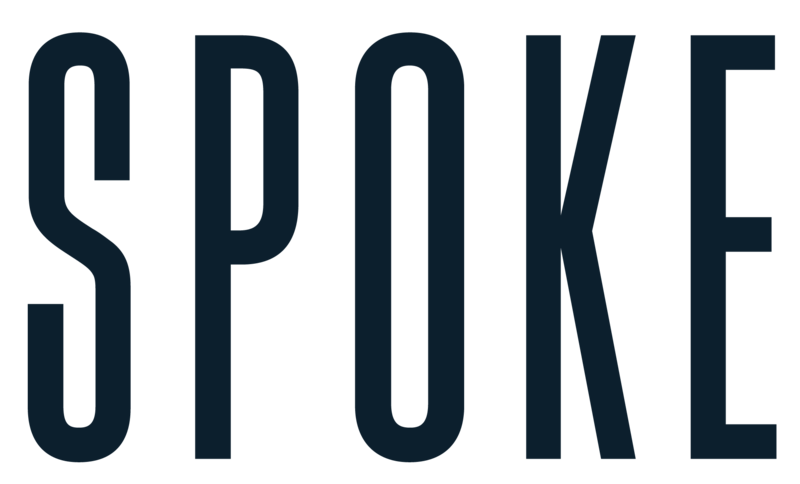 If you’d like to reset your password, you can either get in touch with our lovely customer service team (shoot us a message at hello@spoke-london.com or ring us at 020 3735 7814 - we’ll ask for your email address and send you an invitation to reset this) or head on over to the "Settings" tab of your account and you can reset it yourself there. Oh and by the way, if you’re in a rush, you can still place an order without accessing your account. Just make sure you order using the same email address so we're able to link your orders to your account. I have an account with you, but the website is telling me I don't, and now I'm going round in circles.